Welcome! 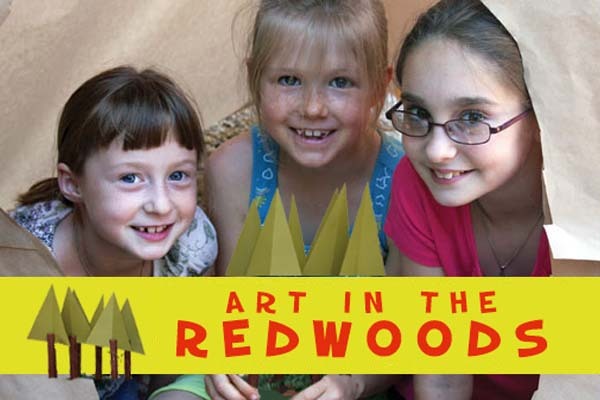 The Santa Cruz Mountains Art Center (SCMAC) supports and encourages the arts through education, exhibition and cultural activities. Centrally located in the San Lorenzo Valley, we serve a large mountainous region that stretches from Santa Cruz to Los Gatos providing a venue for cultural activities, exhibition space and arts education programming for our membership and the general public. 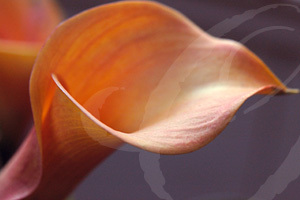 Explore our site to find art classes and specialty workshops. Join us for good times and friendships through art. What’s Happening at the Art Center? Whether it’s a person, place, or thing—we all have something that stirs our passion, lights our fire, or can fill our world with joy. Participating artists share what they love, in the way they love to portray it. The perfect place for young people with a love for the arts to explore their creative selves. Drawing, painting, mask-making, sculpture and more! GET ALL THE DETAIL HERE! THE WONDERFUL COLORS OF SPRING! Explore the wonderful world of watercolor for the first time or deepen your watercolor skills. 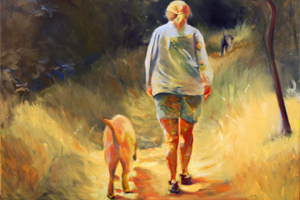 Judy Nightingale Person takes you step by step as you paint Springtime images. Enhance your painting skills and technique with one of the Art Center’s most experienced teachers. Choose from a structured curriculum, or work on your own projects under Brenda’s guidance. Your contribution is tax deductible. Thanks for helping us “Make Art A Part Of Your Life.” Stop in to the Art Center and donate. When you shop through AmazonSmile, Amazon donates 0.5% of the purchase price to Santa Cruz Mountains Art Center. Bookmark the link http://smile.amazon.com/ch/91-1877043 and support us every time you shop. Start donating 3-30% of every purchase to Santa Cruz Mountains Art Center while you shop online at places like JC Penney & eBay. And… your membership is tax-deductible and helps the Art Center with funding initiatives. Memberships remain in effect for one year from the date of enrollment.